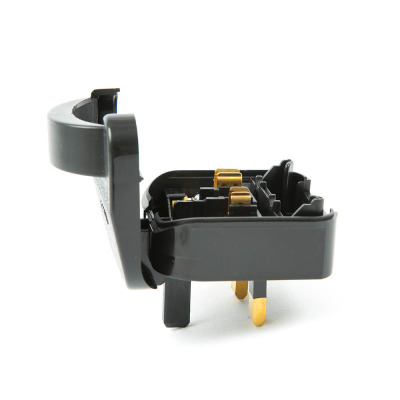 For companies importing, exporting or manufacturing electrical goods, converter plugs and adapters are essential. 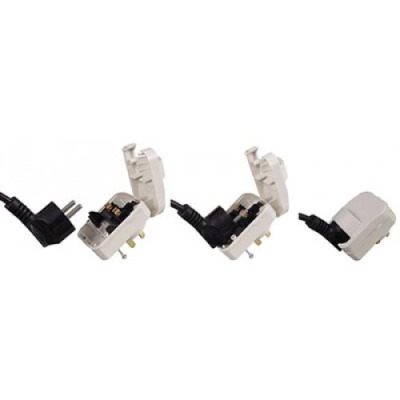 Countries around the world use a wide range of sockets and voltages to supply their electricity, which can make it hard for companies to sell their products abroad unless they can tailor their products to suit. 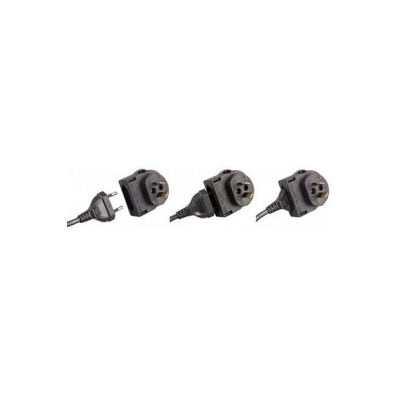 For companies importing, exporting or manufacturing electrical goods, converter plugs and adapters are essential. 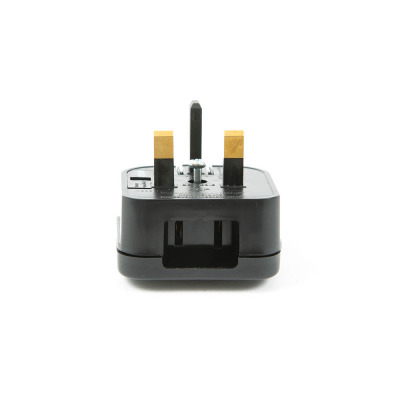 Countries around the world use a wide range of sockets and voltages to supply their electricity, which can make it hard for companies to sell their products abroad unless they can tailor their products to suit. 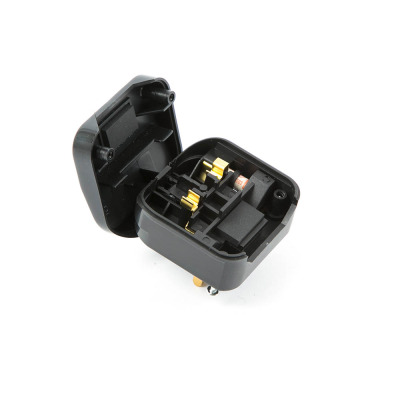 EuroNetwork supply a range of converter plugs, travel plugs and adapters, providing the perfect solution for companies who want to explore secondary markets for their products. 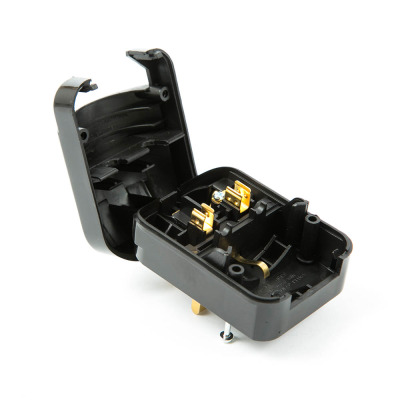 Whether you are making a conscious decision to sell overseas, or simply have excess stock you need to move, we have solutions for you. 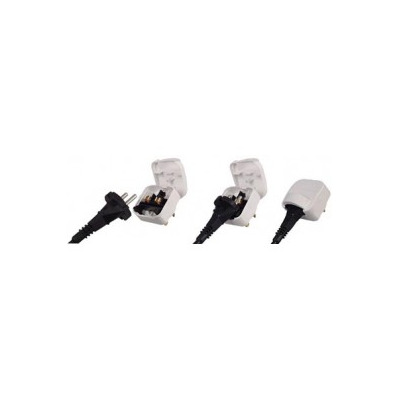 Many of our designs are semi-permanent, attaching to the original plug with a screw fixing. 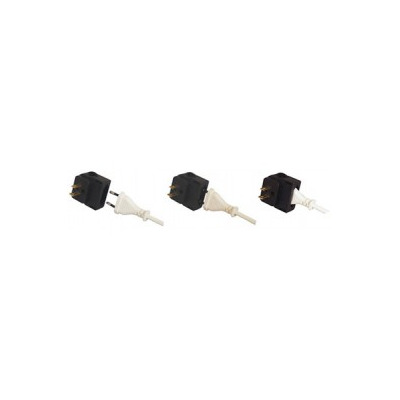 The converter plugs are quick and simple to fit and provide a safe and reliable connection to the mains. 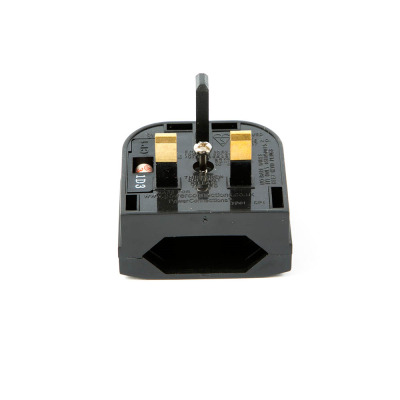 We offer plugs for Europe, the USA, Japan, China, Australia, South Africa, India, Switzerland, and Italy. 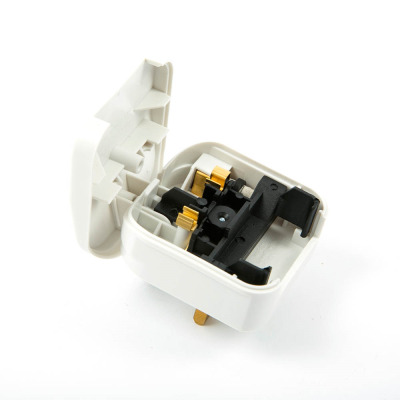 Our Euro adapters are particularly popular and we also stock rewireable plugs for a more permanent solution. 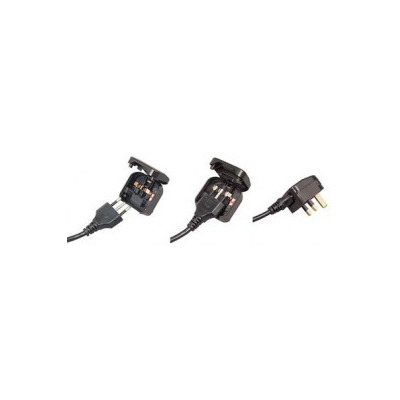 Our plugs and adapters are also suitable for travelers bringing products home from abroad or people holidaying in Europe who want to use their phone charger or razor. 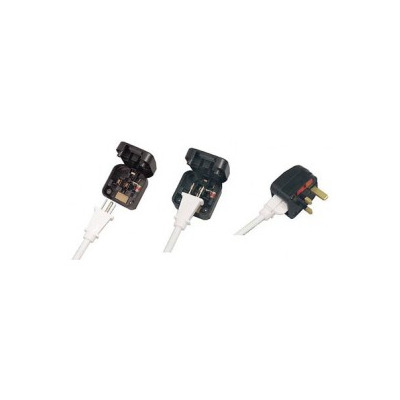 All our plugs meet relevant safety standards.